Here we would like to introduce and offer you a few packages. You are welcome to book these packages. We are flexible in the compilation of the packages that we like to put together individual packages for you on request. For this please write us via the contact form your wishes and additional information which help us to calculate a fair offer. 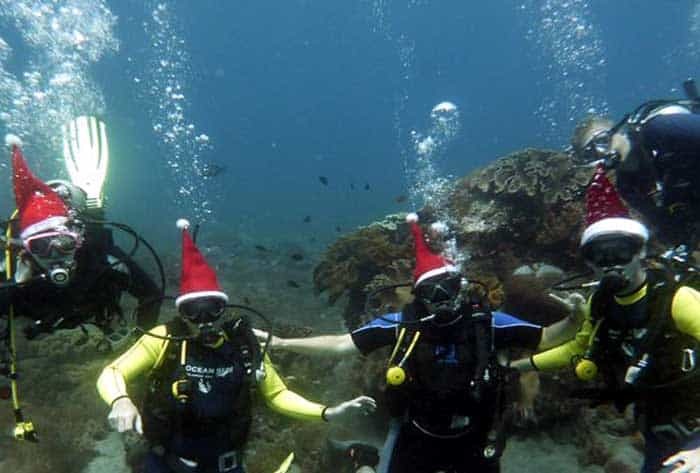 We consider the packages and offers as a suggestion for your dive holiday in Bali. You can change the packages anytime with us according to the arrangement and adapt to your wishes. 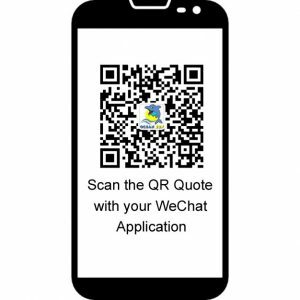 If this should incur additional costs, we inform you in advance. We give discounts for groups and families. 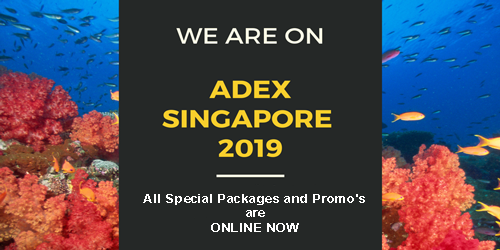 Please also note our promotions! 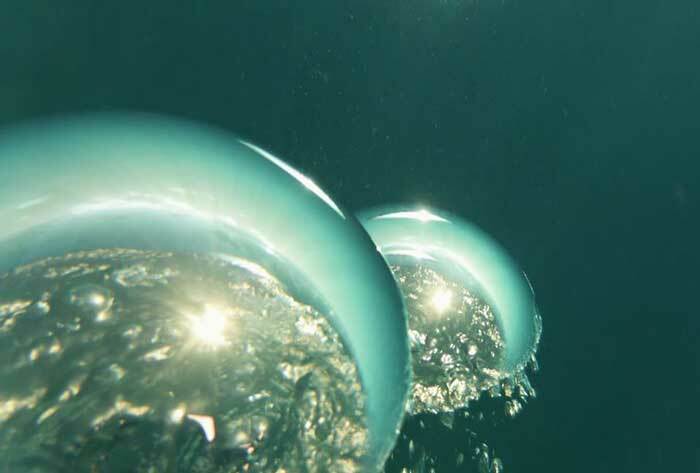 Our diving packages are flexible and can be adapted to individual needs at any time. This package offers 5 dives in the bay of Tulamben including guide and rental equipment.The Liberty Wreck, the Coral Garden and the Drop Off are available places.We reach these 3 places directly from the beach after a short walk from the resort.On request, you can do one of the offered dives as a night dive.Descriptions of the places can be found here. This dive package does not include overnight stays or transfers. You are welcome to customize this package to your individual wishes by filling out our contact form. So you can extend this package with an overnight stay in our cozy bungalows or with a transfer to the resort. This package offers 7 dives in the bay of Tulamben including guide and rental equipment.The Liberty Wreck, the Coral Garden and the Drop Off are available places.We reach these 3 places directly from the beach after a short walk from the resort.On request, you can do one of the offered dives as a night dive.Descriptions of the places can be found here. This dive package does not include overnight stays or transfers. This package offers 10 dives in the bay of Tulamben including guide and rental equipment.The Liberty Wreck, the Coral Garden and the Drop Off are available places.We reach these 3 places directly from the beach after a short walk from the resort.On request, you can do one of the offered dives as a night dive.Descriptions of the places can be found here. 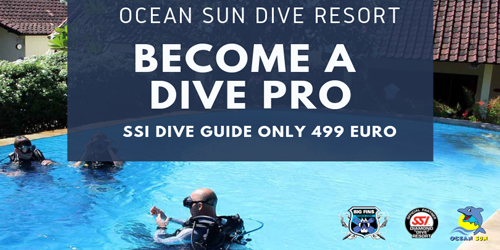 This dive package does not include overnight stays or transfers. This package offers 3 nights in one of our bungalows and 2 days diving with 6 dives in Tulamben including guide, bottle and guide. We organize the dives as individual as possible. Tulamben offers 3 places from the beach. The well-known Liberty Wreck and the Drop Off are the most famous places. But the diving area offers more. In the package are 2 dives with a “Jukung” included. With this small wooden boat, we reach more dive sites. On request, you can do one of the offered dives as a night dive. Additionally, this package includes transfers on arrival and departure from and to any destination in Bali. You are welcome to customize this package to your individual wishes by filling out our contact form. 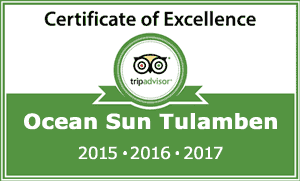 This package offers 3 nights in one of our bungalows and 2 days diving with 6 dives in Tulamben including guide and full rental equipment. We organize the dives as individual as possible. Tulamben offers 3 places from the beach. The well-known Liberty Wreck and the Drop Off are the most famous places. But the diving area offers more. 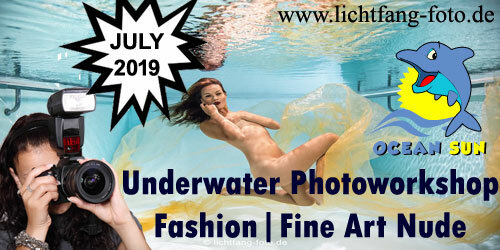 This package includes 2 dives with a local boat. With this small wooden boat, we reach more dive sites. On request, you can do one of the offered dives as a night dive. Additionally, this package includes transfers on arrival and departure from and to any destination in Bali. This package offers 7 nights in one of our cozy bungalows , 10 dives in Tulamben and a sightseeing tour through the beautiful island of Bali. All dives are inclusive dive guide, 12 Liter tank, weights and local dive guide. We organize the dives as individual as possible. Tulamben offers 3 places from the beach. The well-known Liberty Wreck and the Drop Off are the most famous places. But the diving area offers more. This package includes 2 dives with a local boat. With this small wooden boat, we reach more dive sites. On request, you can do one of the offered dives as a night dive. Further, this package offers a day tour of your choice. Bali offers a variety of different destinations. Noteworthy is the cultural center in Ubud, the volcano area around Batur and the Bedugul region. On these tours you can discover rice terraces, Balinese temples, traditional markets, waterfalls and much more. Additionally, this package includes transfers on arrival and departure from and to any destination in Bali. This package offers you 7 nights in one of our cozy bungalows , 10 dives in Tulamben and a sightseeing tour through the beautiful island of Bali. All dives are inclusive dive guide, 12 Liter tank, weights, rental equipment and local dive guide. We organize the dives as individual as possible. This package offers 14 nights in one of our cozy bungalows , 20 dives in Tulamben and 2 dives in Amed. No dives but an amazing landscape you will discover on the sightseeing tour through the beautiful island of Bali. All dives are inclusive dive guide, 12 Liter tank, weights and local dive guide. We organize the dives as individual as possible. Tulamben offers 3 places from the beach. The well-known Liberty Wreck and the Drop Off are the most famous places. But the diving area offers more. This package includes 6 dives with a local boat. With this small wooden boat, we reach more dive sites. On request, you can do one of the offered dives as a night dive. 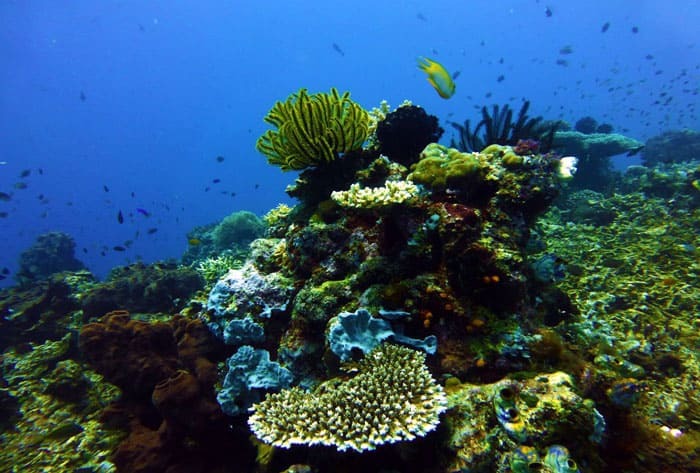 Amed is a nearby dive area and offers very varied dive sites like Tulamben. 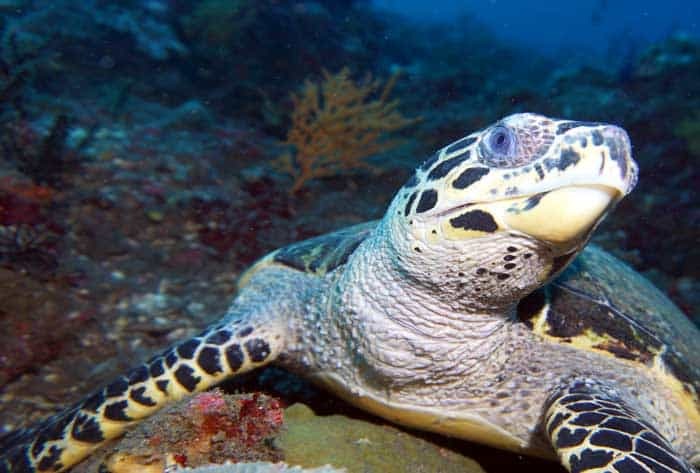 On the safari we will dive twice in Jemeluk, Japanese Wreck or Gili Selang. This package offers 14 nights in one of our cozy bungalows , 20 dives in Tulamben and 2 dives in Amed. No dives but an amazing landscape you will discover on the sightseeing tour through the beautiful island of Bali. All dives are inclusive dive guide, 12 Liter tank, weights,rental gear and local dive guide. We organize the dives as individual as possible. Tulamben offers 3 places from the beach. The well-known Liberty Wreck and the Drop Off are the most famous places. But the diving area offers more. This package includes 6 dives with a local boat. With this small wooden boat, we reach more dive sites. On request, you can do one of the offered dives as a night dive.. Amed is a nearby dive area and offers very varied dive sites like Tulamben. On the safari we will dive twice in Jemeluk, Japanese Wreck or Gili Selang. This package offers 22 nights in one of our cozy bungalows , 30 dives in Tulamben and 2 dives in Amed, 2 dives in Nusa Penida incl. the Manta Point and 2 dives around Candi Dasa. No dives but an breathtaking landscape you will discover on the sightseeing tour through the beautiful island of Bali. All dives are inclusive dive guide, 12 Liter tank, weights and local dive guide. We organize the dives as individual as possible. Tulamben offers 3 places from the beach. The well-known Liberty Wreck and the Drop Off are the most famous places. But the diving area offers more. 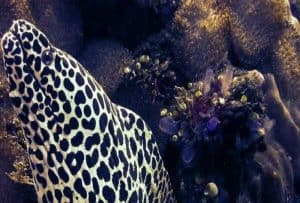 This package includes 10 dives with a local boat. With this small wooden boat, we reach more dive sites. On request, you can do one of the offered dives as a night dive. 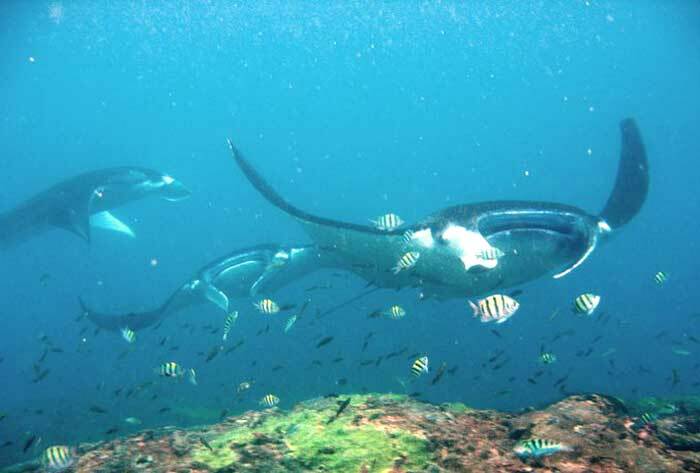 The Manta Point at Nusa Penida is a cleaning station for these popular big fish. 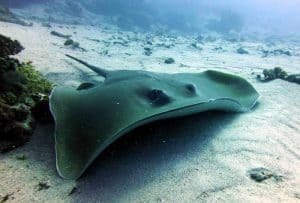 The chance is high to see the mantas rays there. 2 dives are planned on this safari. 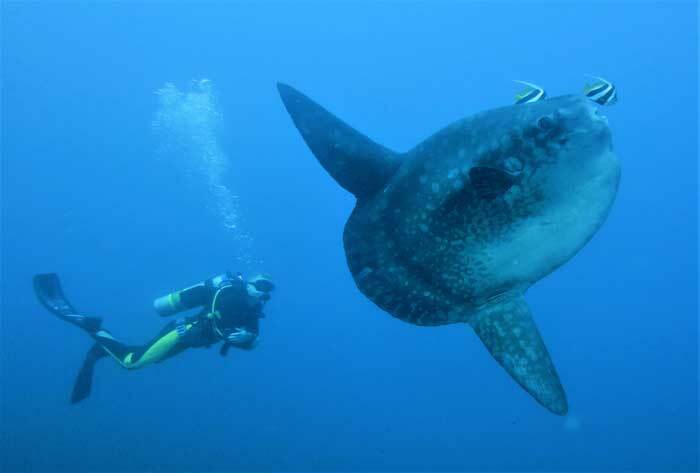 At other places that we can visit on this tour is the chance to see one of the popular Ocean Sunfish enormous. 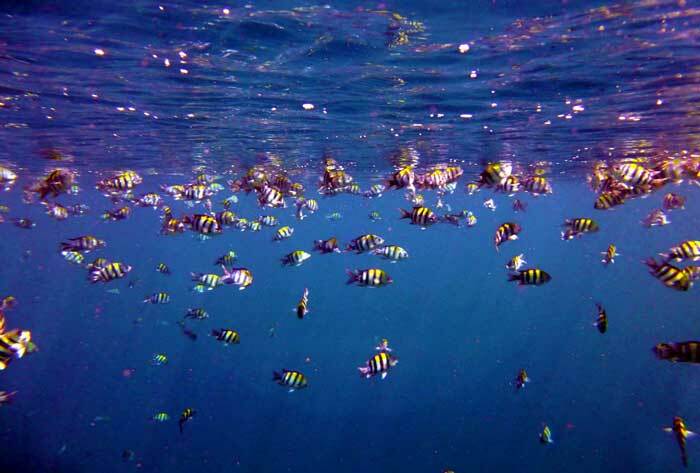 Tepekong & Mimpang are small islands near Candi Dasa and also hot spots for Mola-Mola viewings. 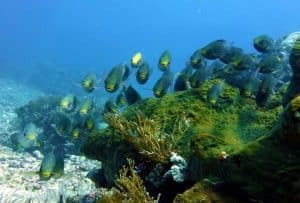 But even without the mysterious Ocean Sun Fish these dive sites belong the top dive sites in Bali. Amed is a nearby dive site and offers very varied dive sites like Tulamben. On the safari we will dive twice in Jemeluk, Japanese Wreck or Gili Selang. This package offers 22 nights in one of our cozy bungalows, 30 dives in Tulamben and 2 dives in Amed, 2 dives in Nusa Penida incl. the Manta Point and 2 dives around Candi Dasa. No dives but an breathtaking landscape you will discover on the sightseeing tour through the beautiful island of Bali. All dives are inclusive dive guide, 12 Liter tank, weights, rental equipment and local dive guide. We organize the dives as individual as possible. The Manta Point at Nusa Penida is a cleaning station for these popular big fish. 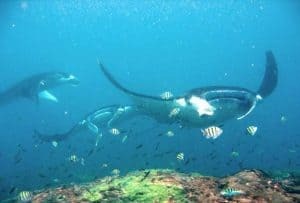 The chance is big to encounter the mantas there. 2 dives are planned on this safari. 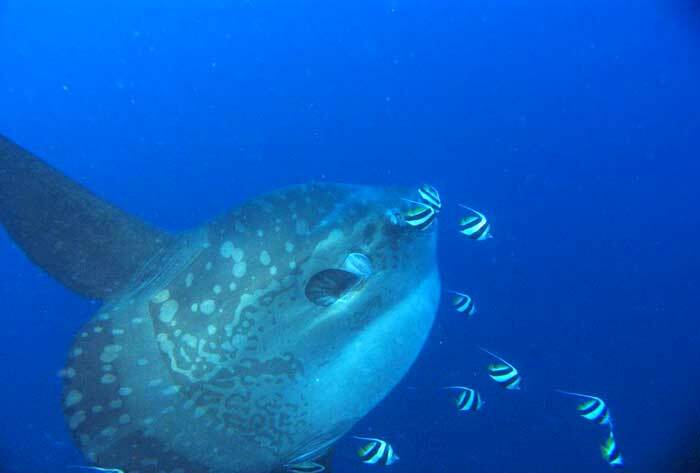 Sightings of the popular Ocean Sunfish are possible in other dive sites around Nusa Penida. Especially in the Mola season, from September till November. The dive sites at Tepekong Mimpang are small islands near Candi Dasa and, like Nusa Penida, are well-known for Ocean Sunfish sightings. Even without the mysterious Mola-Mola these dive sites belong the top dive sites in Bali. 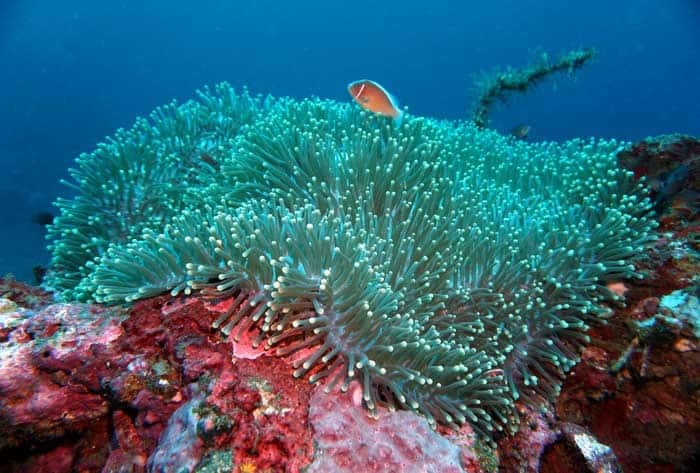 Amed is a nearby dive site and offers very varied dive sites like Tulamben. 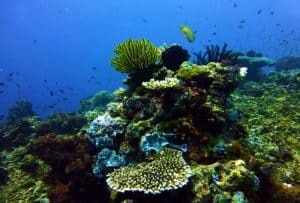 On the safari we will dive twice in Jemeluk, Japanese Wreck or Gili Selang. 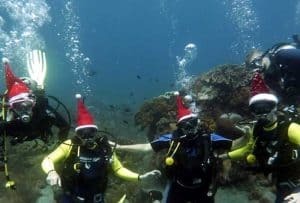 Do not feel like Christmas at home and just swap the Christmas stress with a relaxing diving holiday in Bali? Our special package offers you this interesting alternative with 13 nights and 10 days “unlimited diving” in Tulamben including a local guide, tank and weights. 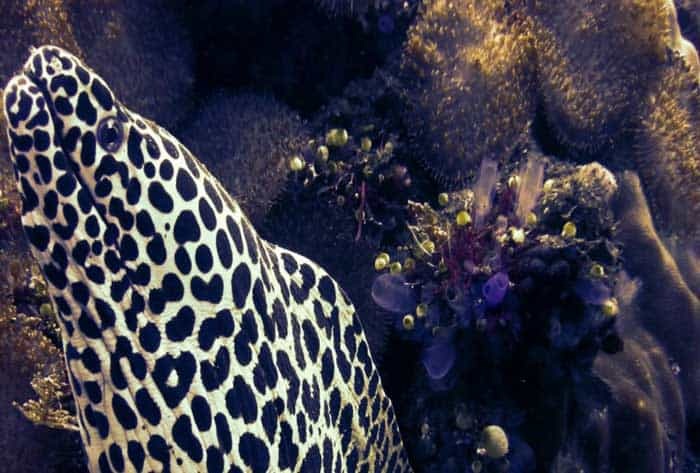 The Manta Point Tour to Nusa Penida and the Amed Tour with 2 dives each are also included in this package.No dives but a breathtaking landscape you will discover on the sightseeing tour through the beautiful island of Bali. We organize the dives and tours as individual as possible. Tulamben offers 3 places from the beach. The well-known Liberty Wreck and the Drop Off are the most famous places. But the diving area offers more. This package includes 4 dives with a local boat. With this small wooden boat, we reach more dive sites. On request, you can do one of the offered dives as a night dive. 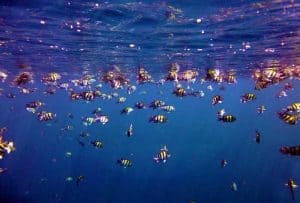 This package offers you 7 nights, 8 dives in Tulamben and 3 tours with 2 dives each to Mola-Mola hot spots like Nusa Penida or Mimpang. All dives are inclusive dive guide, 12 Liter tank, weights and local dive guide. Additionally, a sightseeing tour trough the beautiful island of Bali. 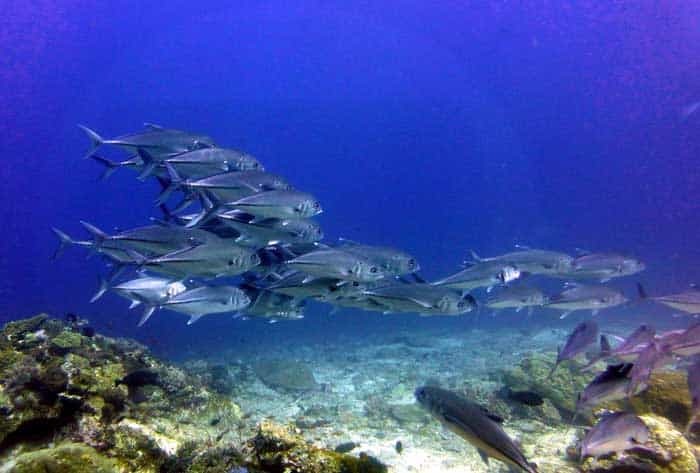 From mid-September to mid-November, more Ocean Sun Fishes are seen at certain dive sites around Bali. This is related to cold currents from the deep sea, which can occur during this time. Best dive sites here the places around Mimpang & Tepekong and Nusa Penida. We drive more often to these places in the so-called Mola Season to take the chance to experience one of these fabulous animals live.This package offers 5 dives at the dive sites around Tepekong Mimpang and Nusa Penida. A sixth dive will be at the popular Manta Point in Nusa Penida.